MarketHub is a truly diverse marketplace of Qatar offering products and services on a multi-vendor e-commerce portal. 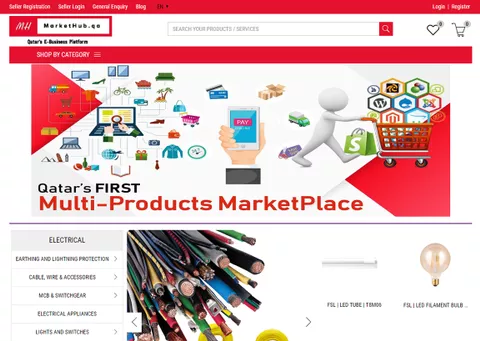 The marketplace not only offers fashion, makeup and accessories but also deals in industrial products, IT services, medical and healthcare, office supplies and a host of other products and services. MarketHub is created with a vision to create a one-stop hub for a variety of diverse services and products that are otherwise difficult to source. The marketplace has enabled manufacturers, distributors, suppliers and customers to come to one marketplace to fulfil their business needs. MarketHub is making life easier for businesses and customers alike in Qatar. StoreHippo, has already built a diverse range of multi-seller marketplaces and this made it easy to handle the complex and challenging flows and requirements of MarketHub. 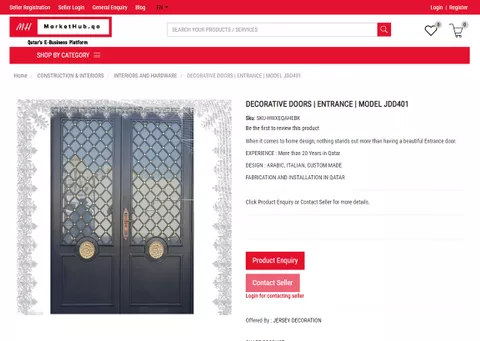 The team at StoreHippo could easily customize the features and entities to adapt to the specific requirements of customers and vendors of Qatar. The flexible e-commerce platform StoreHippo made it possible for MarketHub to successfully operate both the B2B and B2C marketplaces on the single portal. 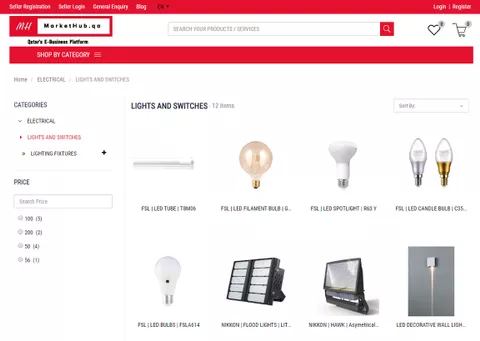 The customized features have made it a seamless multi-vendor marketplace that is helping vendors, manufacturers and distributors to take their business online without incurring additional cost.